This weekend is the multi-cycling-extravaganza known as Sea Otter. We’re forgoing the festivities for the more bucolic beauty of the Tour of Battenkill in upstate New York but we’ll be following along with all the goings-on. Here’s a list of some of the people covering Sea Otter. First, there’s the general event page for Sea Otter, which has lists of the festival, events, races and more. MTBR.com has rolled out a dedicated page blogging Sea Otter. Roadbikereview.com has a filter for their Sea Otter related pieces. 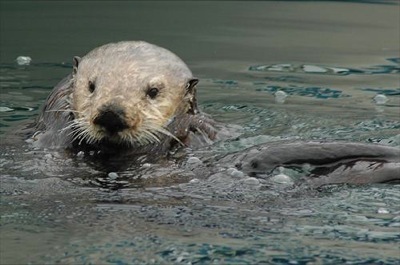 VeloNews is also providing a filtered page for Sea Otter news. The Twitter hashtag for Sea Otter is likely going to be #seaotter. There’s only one tweet about it right now though. Facebook has a page for the Classic, which is already picking up activity. Have more social coverage links for us? Post them in the comments.